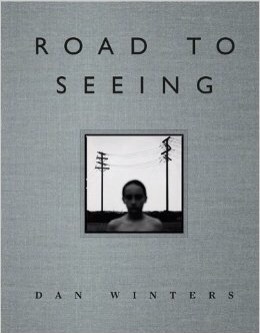 Dan Winters' Road to Seeing is unlike any other photography book I've read -- and not just because it's some 700 pages in length. Winters presents his thoughts as a photographic memoir and invites the reader to a chat about his formative experiences and learning on the way to becoming a highly successful businessman and artist. I was impressed not only by Winters' enthusiasm and drive, but also by his ability to relate his story in a human and unaffected way. He is unstinting in his praise and appreciation of others -- to the point where I wondered if he had never worked with any difficult people -- but it is refreshing to read an author who attempts candour without feeling the need to pull others down. This beautifully-presented book will be worth it to people who love photography and who care about the connection between artist and art. It is a book to savour and I will spend time with it again.